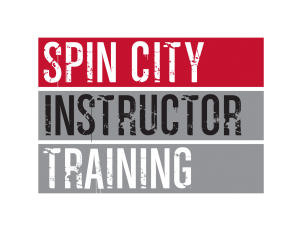 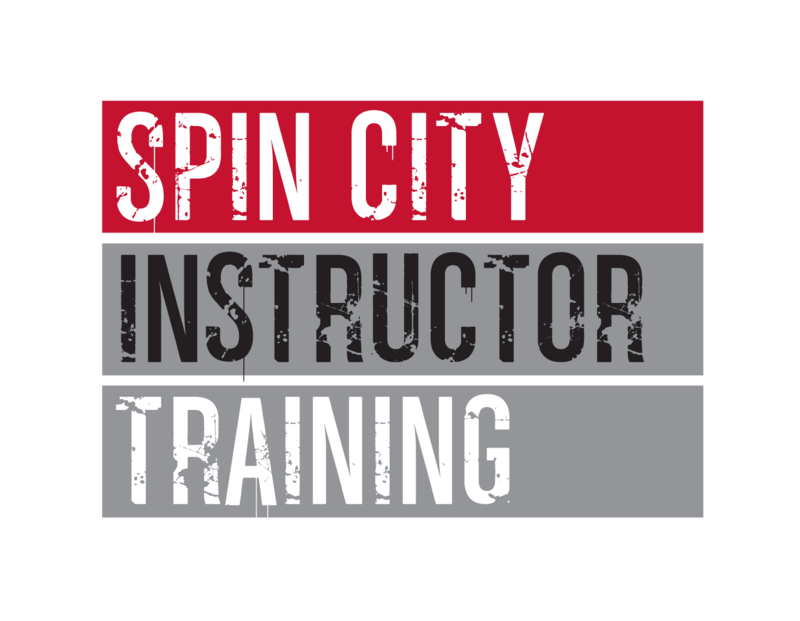 We run regular instructor training courses and workshops from our Stockport Studio for instructors. 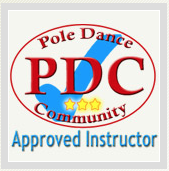 We welcome instructors of all levels and ability from all over the world and from any school or studio. 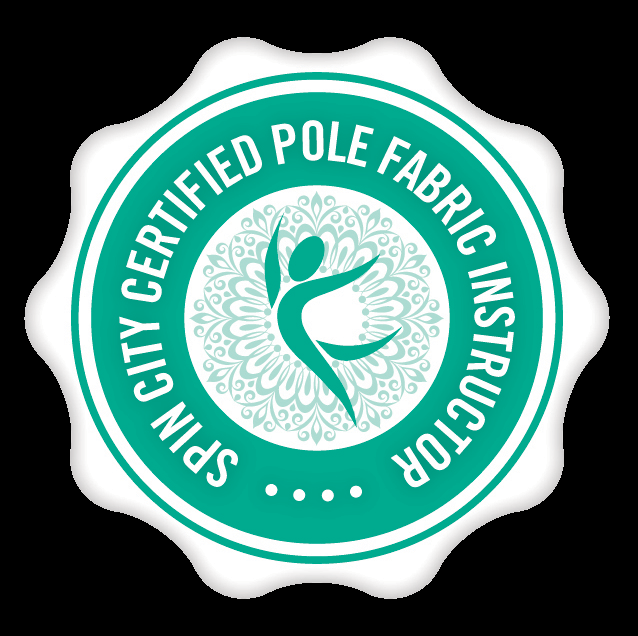 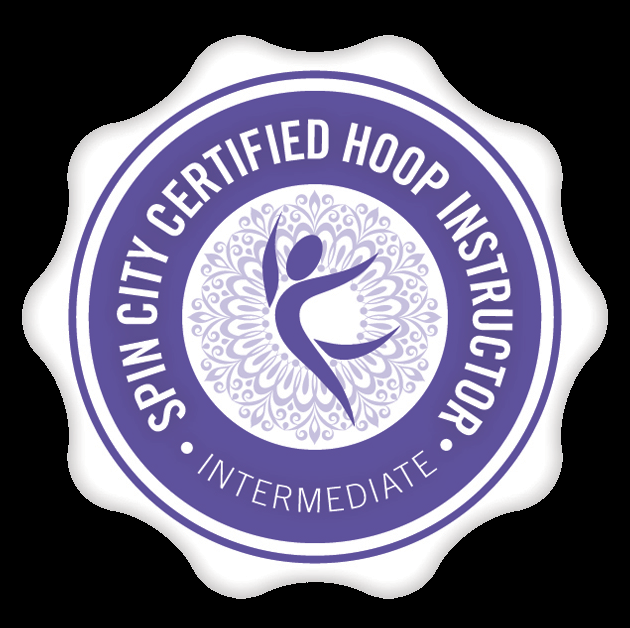 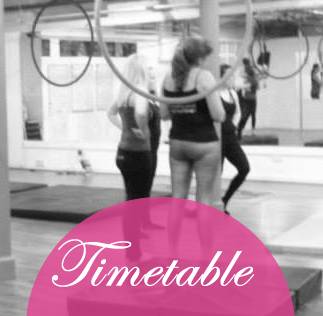 We run instructor training in Aerial Hoop how to teach beginners to advanced, pole dance, how to teach from beginners to advance, burlesque dance fitness instructor training, plus specialist workshops from champions, athletes and advanced instructors. 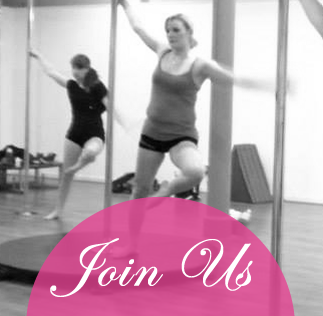 Blush teaching team are handpicked for their customer service, personable, and professional skills. 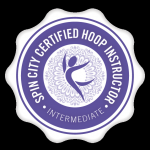 We look for individuals who are passionate about both their own development and their students, who are interested in contributing and working as a team. 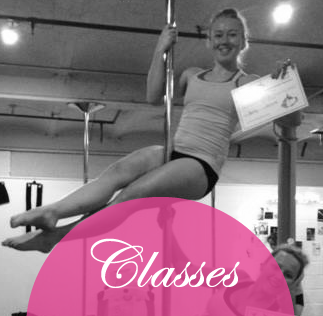 Qualifications are not always necessary as we can provide these, however qualifications and appropriate background knowledge and experience are obligatory to working as an instructor for Blush. If you are interested in joining our team please contact us with a copy of a CV of your relevant experience and skills and which position you are most interested in.